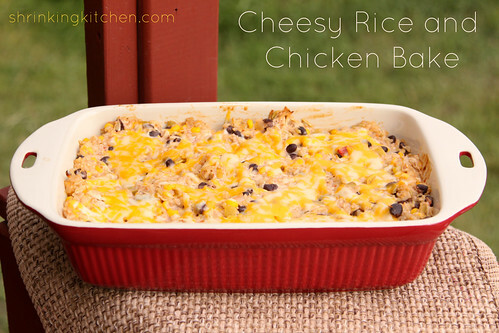 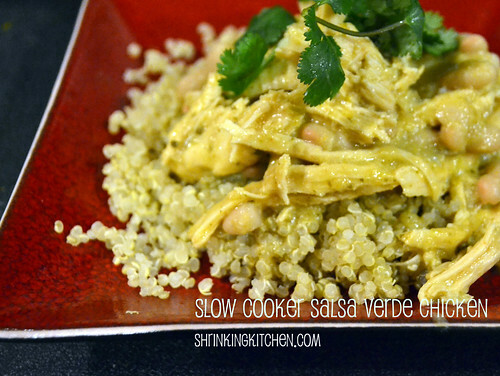 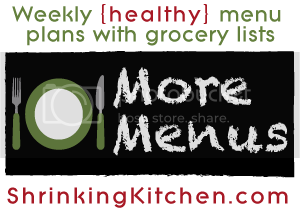 Tuesday: Slow Cooker Salsa Verde Chicken over brown rice. 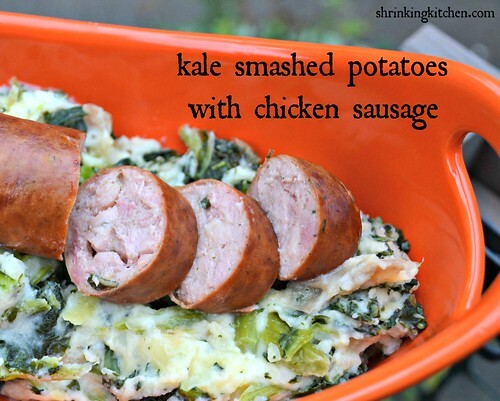 Wednesday: Kale Smashed Potatoes with Chicken Sausage served with steamed green beans. 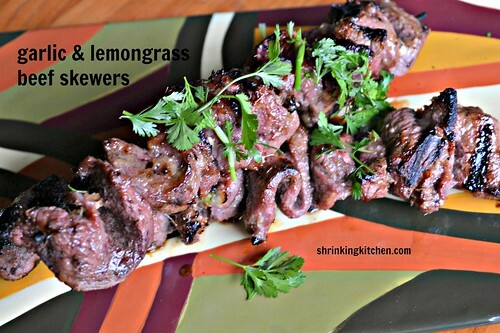 Thursday: Garlic & Lemongrass Beef Skewers served with brown rice and steamed asparagus.